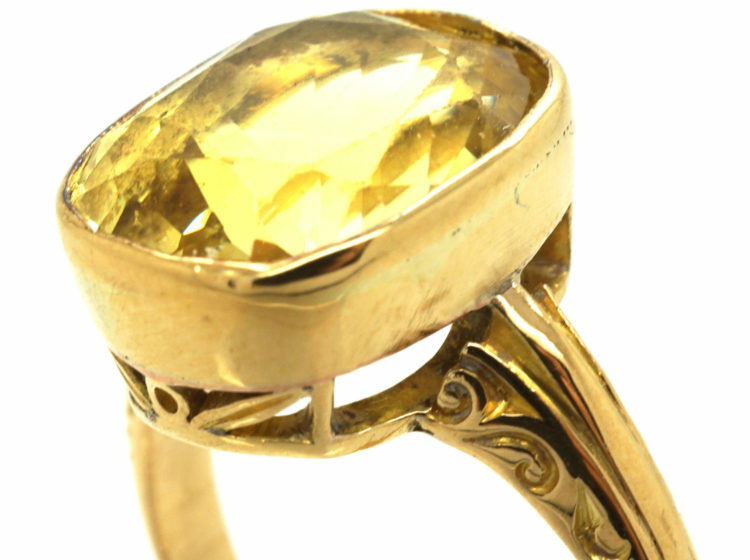 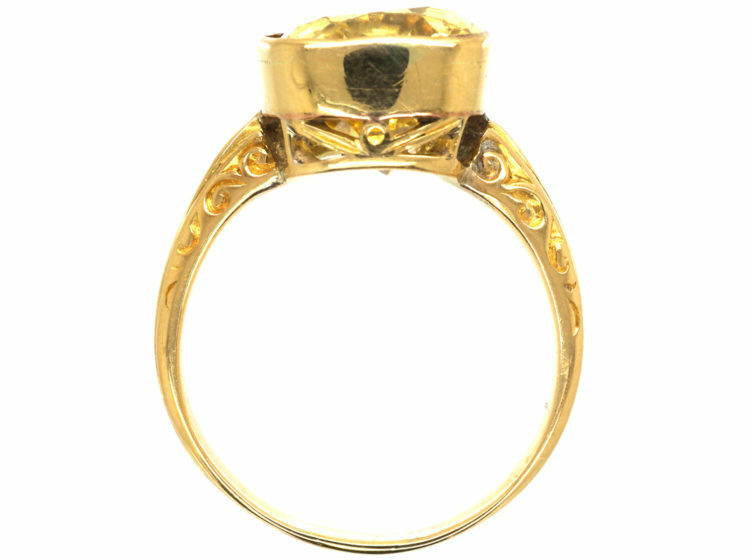 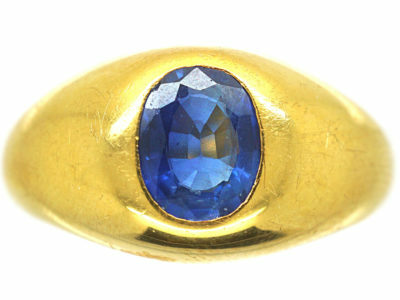 A stunning 18ct gold ring set with a six carat natural yellow sapphire. 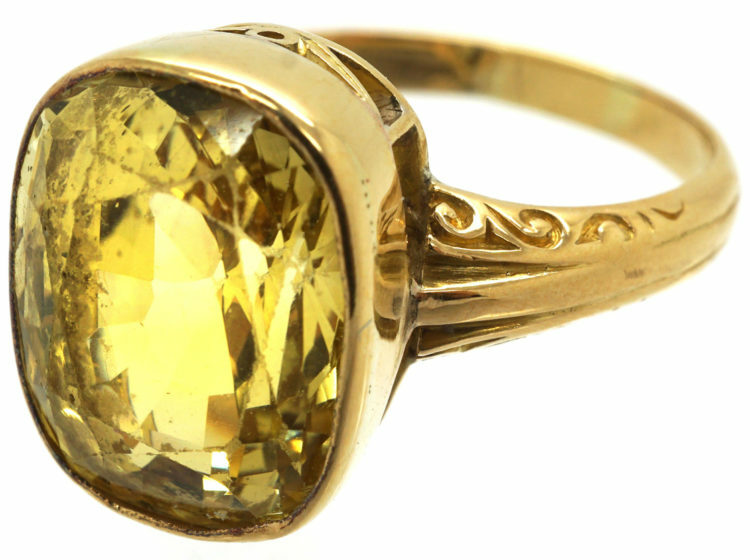 These yellow coloured gemstones are members of the large sapphire family. 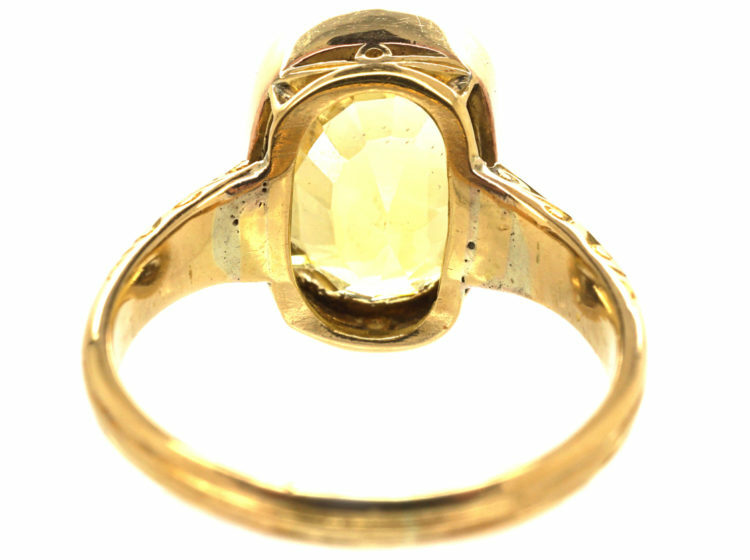 This stone has been used as a talisman for years and there are many tales associated with it. 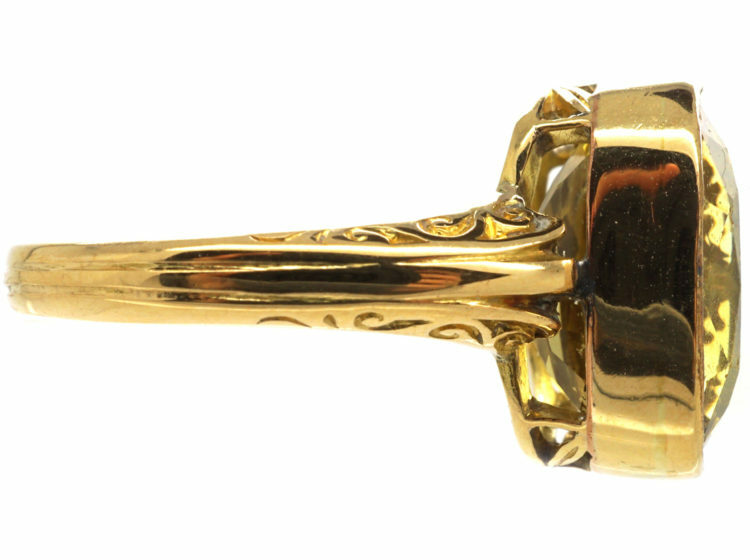 Some say it renders a power to take correct decisions and make accurate judgments. 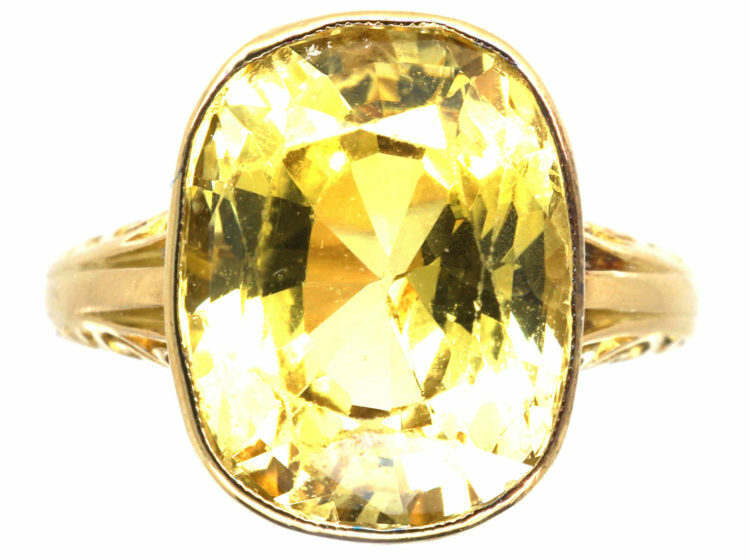 Others say that the yellow sapphire showers money on the one who has this precious stone with her. 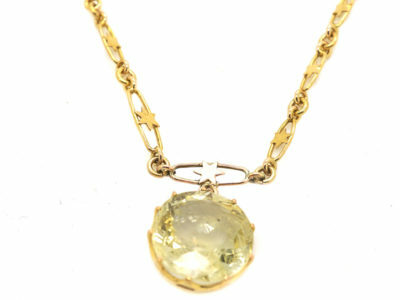 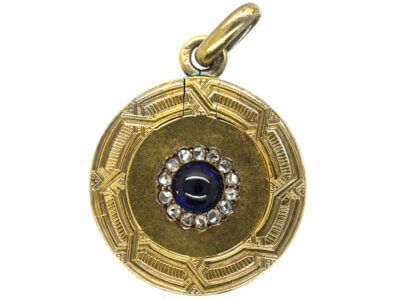 Those born in the month of September have yellow sapphire as their birthstone. 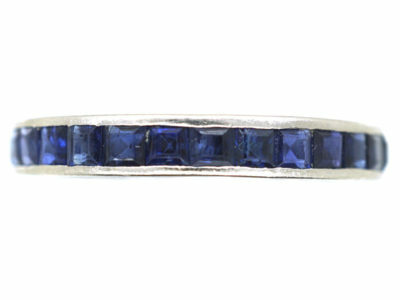 Because of the stable property of this gemstone, it can be worn by anyone irrespective of their month of birth and it is believed to bring good luck, wealth, health and prosperity to all. 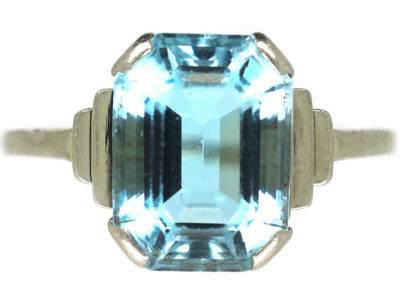 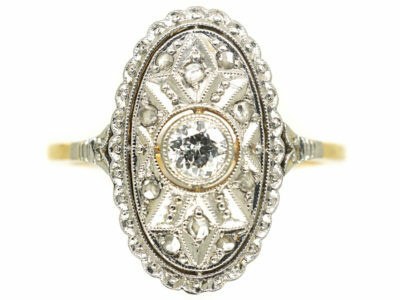 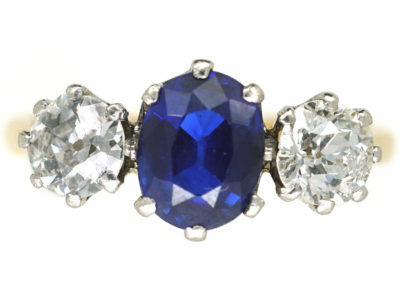 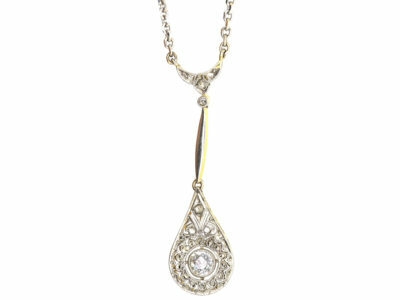 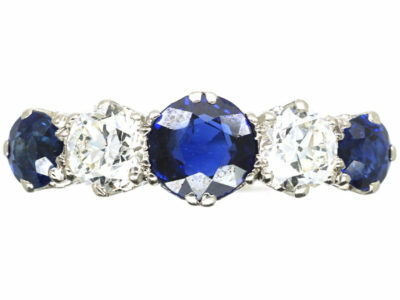 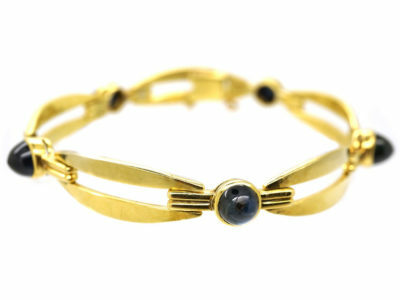 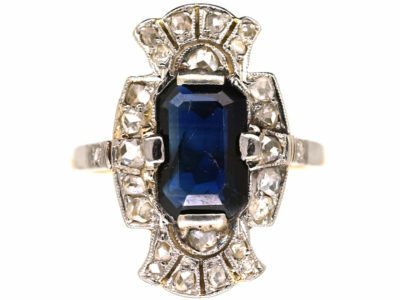 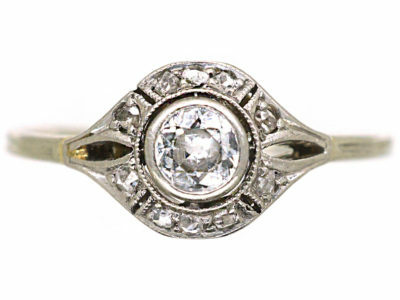 It can also be worn by those born in November as an alternative birthstone or as an engagement ring.